Safari Specialists are happy to announce some further Botswana Special offers and 2018 rates are now released for most camps in Botswana. Read on for some ideas on how to get the best value for money in one of the best safari destinations and some new developments. Great Plains Free Flights continues until the end of May 2017. Any booking at Selinda, Zarafa, Duba Plains or Duba Expeditions Camp qualifies for free flights into and out of the camps from Maun, Kasane or regional camp. In addition, if you spend 6 nights between Duba and Selinda/Zarafa you get a free helicopter transfer in between. Conditions apply to all Botswana Special Offers. Great Plains have released their 2018 rates, and the rates at Selinda and Duba Expeditions are now common rated – making Duba more accessible than ever before. 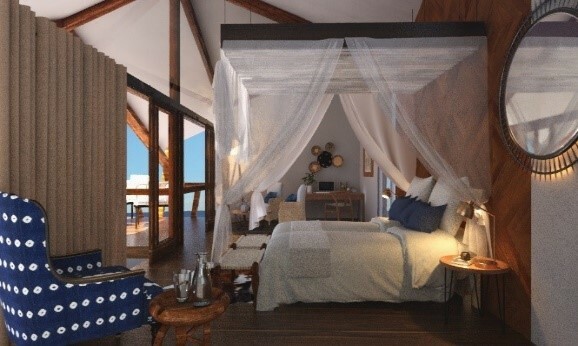 The new Duba Plains is now the perfect combination with Zarafa Camp for those wanting a top luxury experience. Kwando 5 Rivers have already released their rates for November 2018 through to March 2019!! You can’t beat the value offered on 5 Rivers as the rates have remained constant for 3 years now! Contact us for ideas for travel in the green season to Kwara, Lagoon, Lebala, Nxai Pan and Tau Pan camps. Special terms and conditions apply. Wilderness Safaris have changed the way they price their camps, with the Classic Camps having different pricing levels and also more variance in their seasons, which has taken away the need for the greater discounts over the green season as the camps are already discounted. Valid for travel up to 31st March 2018 (excluding the festive season 20 December – 10 January 2018). 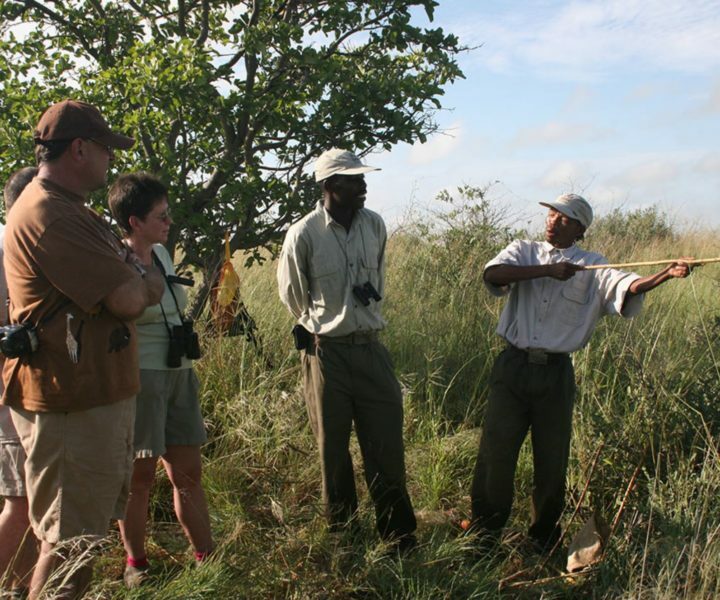 Updates from Wilderness Safaris – the rebuild of Mombo and LIttle Momobo camps is on track and when they open Mombo Trails will close down. This means this is your few months to get the discounted rates at Mombo Trails (20% reduction) before the new camps open. A new camp Qorokwe is opening up in December 2017, situated in NG32 private concession bordering the southern side of Moremi Game Reserve, near the famous Chitabe concession, this classic camp has us excited! Machaba and Gomoti Plains have a special offer for 2017 and 2018 bookings – say 3 nights at Machaba and 3 nights Gomoti Plains and you get a free flight between camps in addition to the Machaba rates throughout your stay. Secret Season specials were extended to include November and December 2017 for late bookings as well as Jan – March 2018. In addition fantastic savings on long stay specials minimum 6 or 9 nights – from a choice of camps in Khwai, Linyanti, Hwange and Mana Pools. 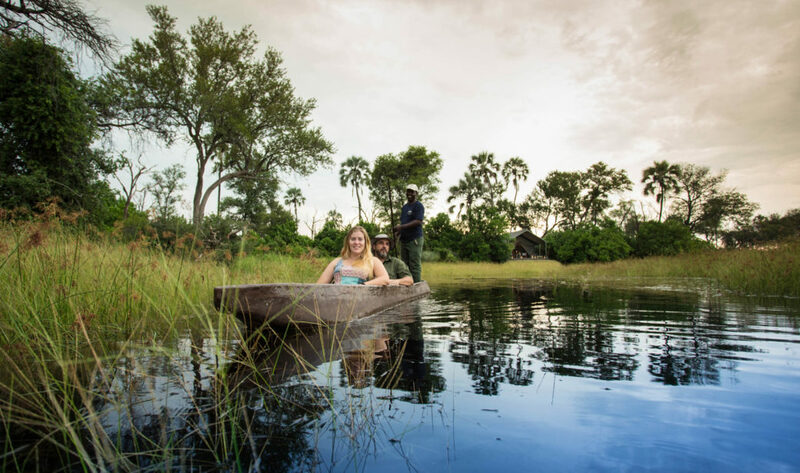 A new wave of affordable camps have opened in Botswana making it more accessible for all adventurers – speak to your consultant about Hyena Pan, Sable Alley, Xobega Camp, Rra Dinare as well as some great value mobile safaris.